We finally get a look at the storyline for Wreck-It Ralph 2: Ralph Breaks the Internet. The trailer opens with Sugar Rush (Vanellope's game) being unplugged because of a malfunction that led to the driver breaking the steering wheel. To get Sugar Rush up and running again, they need to find the part online. That is what brings them to the Internet! There is a scene with Vanellope talking with Gal Gadot’s character Shank about friends not having to have the same dreams. 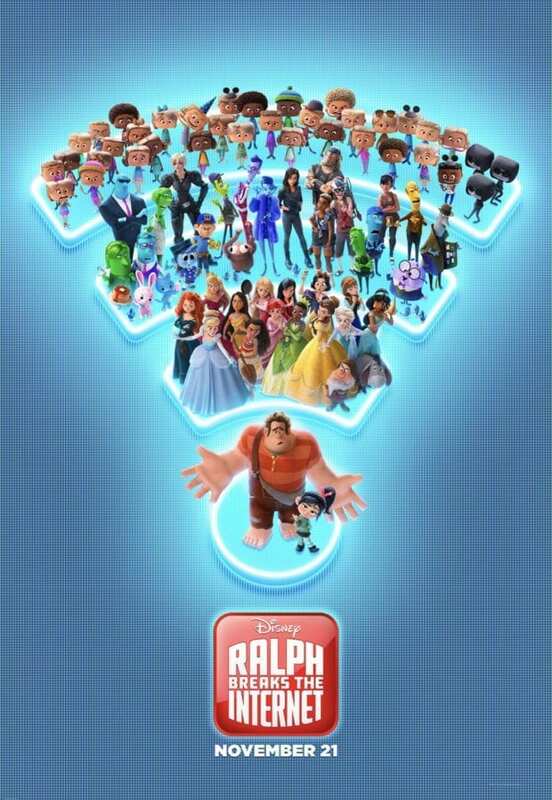 It looks like Ralph and Vanellope’s friendship will be tested in this new film.